Service-oriented, inclusive, reliable, honorable and helpful. 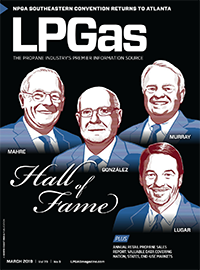 Ray Murray III embodies these characteristics as an established figure in the propane industry. Murray describes his childhood and military experience in the U.S. Army as formative years that helped shape his personal and professional life. Murray ran his own lawn mowing business, served as a bellman and room clerk for a hotel, directed traffic for a local music venue and was a tree climber for a tree service business. Murray credits two mentors – his father, Ray Murray Sr., and Maj. Gen. Joseph Pieklick – for his early personal development. “I was very fortunate to have two mentors like that,” he says. Murray spent two years with Pieklick, accompanying him as Senior Aide-de-Camp in his role as Commanding General of the Army Tank Automotive Command. Murray’s father, a World War II veteran, played a strong role in his life. 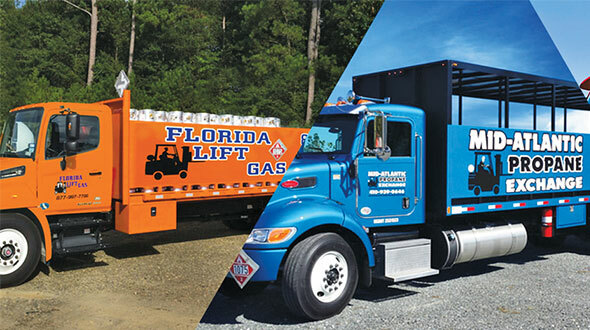 In 1973, his father started Ray Murray Inc. (RMI) in Lee, Massachusetts, to serve the propane industry as an equipment distributor. Murray and his brothers, Jim and John, worked alongside their father in the family business until his retirement. 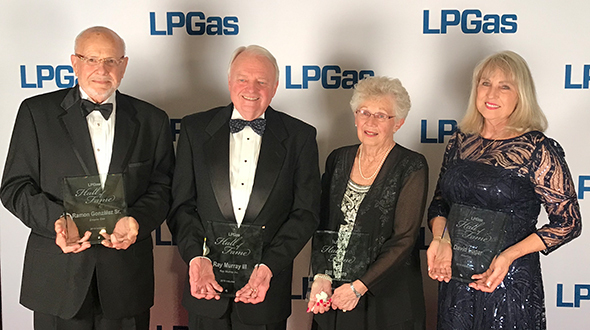 Throughout his 40-plus years in the propane industry, Murray has provided an influential touch on the company, the National Propane Gas Association (NPGA), New York state associations and beyond. 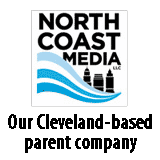 Murray served in a number of capacities with NPGA, the New York Propane Gas Association (NYPGA) and the Propane Education & Research Council of New York (PERC New York). 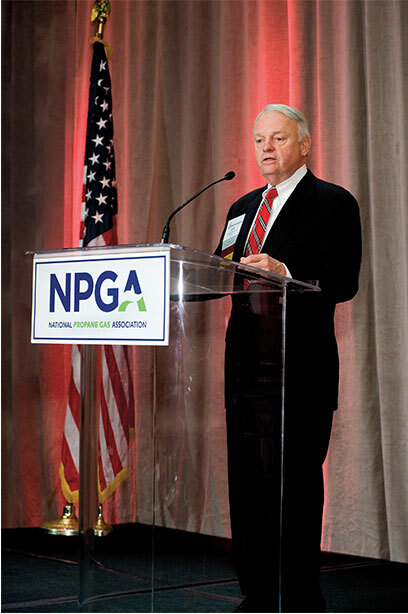 Most notably, Murray served as NPGA chairman in 2012-13 when he played a major role in the implementation of the Vision 2014 strategic initiative, which sought to put the industry back on a path to growth after years in decline. 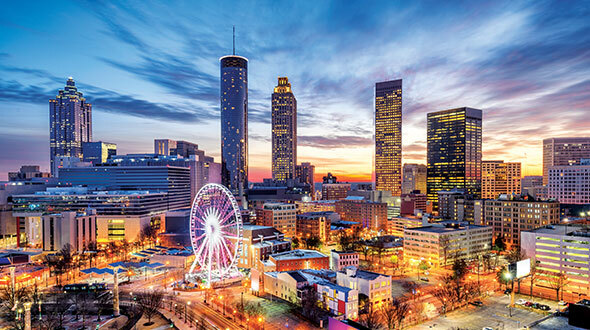 Being part of the team that developed and implemented Vision 2014 was a cornerstone of his NPGA work, something that had a major impact on the industry. Working with the NPGA showcased Murray’s ability to collaborate, include others and lead an organization. Overall, Coop says, Murray’s leadership style has suited the industry well. Murray is still active with the NYPGA and serves as treasurer for PERC New York. 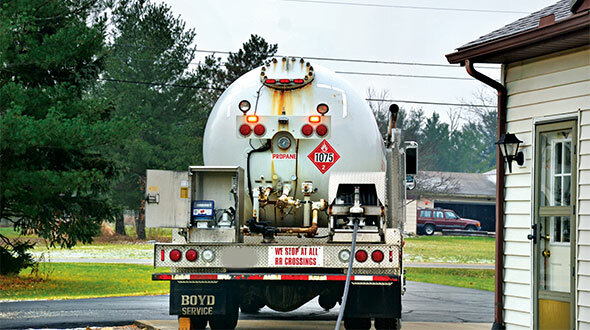 In addition to his propane service, Murray is heavily active in philanthropy. Murray is heavily involved in Rotary Club – including having perfect attendance at meetings – his local church and United Way. One project he’s most proud of is heading a fundraising drive to restore a historic church. His passion for service, Murray explains, comes from the strong support of his family. He and his wife, Holly, have a son, daughter and five grandsons ranging in age from 2 to 18 years old. “The support my family has given me over the years has allowed me to do this,” Murray says. Murray was born in Chicago before moving east in 1952. He attended a Jesuit boarding preparatory school before graduating from Boston College in 1968. Despite a graduate student opportunity, Murray enlisted in the U.S. Army during the Vietnam War. Murray was recognized as a distinguished military graduate of the Officer Candidate School. The military brought Murray and his newly-wed wife, Holly, to Germany for two years. 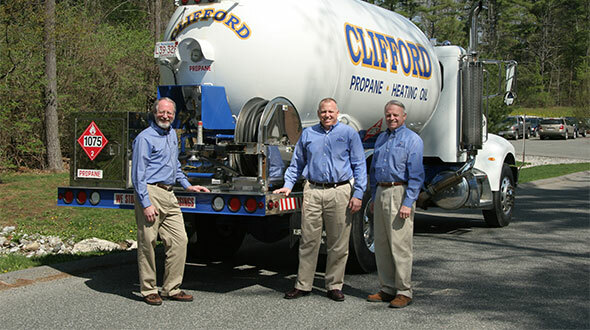 Murray joined the family business in 1976 as regional sales manager for propane equipment in New York, Pennsylvania and New Jersey, and the product manager for compressed gas equipment. He rose through the ranks to vice president of sales and then ran the company alongside his brother Jim. It was a collaborative effort, Murray explains. In 2005, the two looked for the next wave of management for the business. 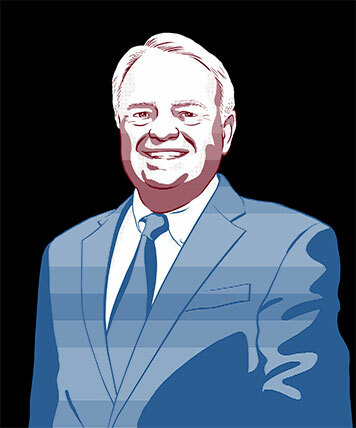 The same year, Mike Hopsicker joined the company as a consultant and eventually moved to president and CEO.